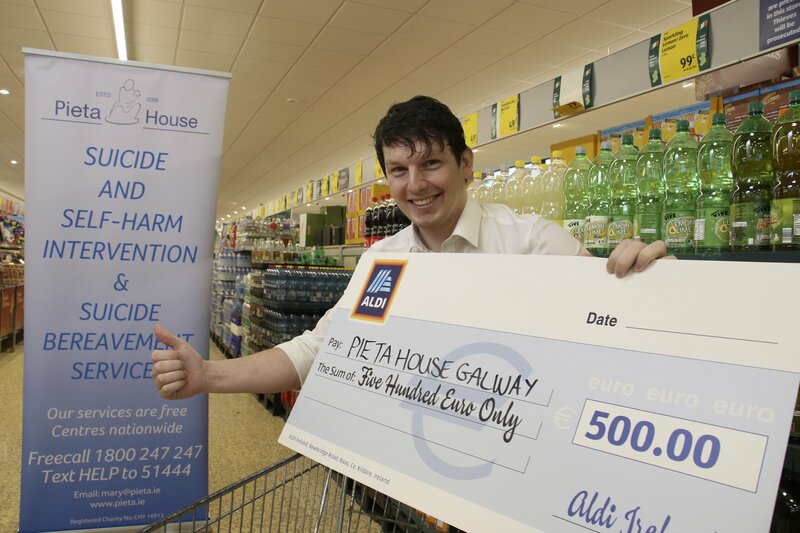 Aldi’s Loughrea store staff have awarded Pieta House with a €500 grant in recognition of its fantastic work and to help support its vital services. The €500 grant was presented to Joe Burke of Pieta House Galway. 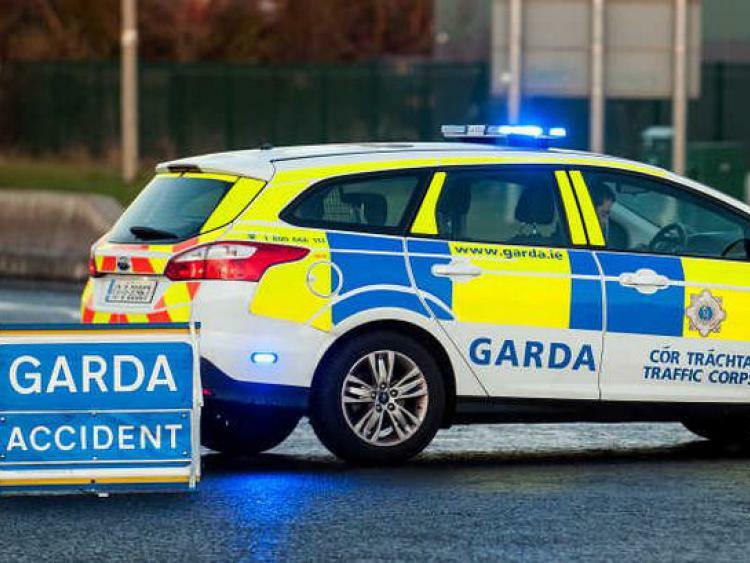 Now in its third year, hundreds of organisations have been supported by Aldi’s Community Grants programme to date with over €200,000 donated in total. Commenting, John Curtin, Group Buying Director, Aldi Ireland, said: “We are delighted our Loughrea store employees have chosen to support Pieta House Galway. The free services it provides to people in suicidal distress and those who engage in self-harm makes a huge difference. Aldi’s Community Grants Programme provides each Aldi employee with the opportunity to nominate a charity, community group or not-for-profit organisation within their local community for support.